The company has evolved into the Kensa Group comprising Kensa Heat Pumps and Kensa Contracting: the UK’s only manufacturer of ground source heat pumps, a renewable technology that extracts heat from the ground to provide space heating and hot water to all types of property, and a specialist contracting division that focuses on large scale installation programmes primarily for social landlords and housebuilders. 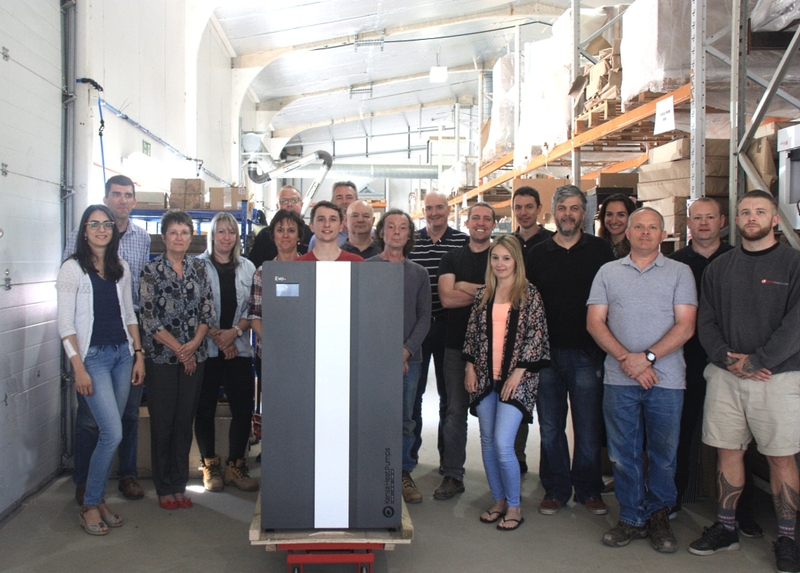 Our Cornish founders, the current Technical Director and the current majority shareholder, were marine engineers who had experience with heat pump technology on large yachts. Wishing to return to Cornwall to raise families, they wanted to see if they could create a market for heat pumps in residences. They were true pioneers as few were talking about renewable energy at the turn of the century. There certainly wasn’t any Government subsidy (like today’s Renewable Heat Incentive) so early customers were typically far-sighted environmentally-conscious self-builders who saw the attractiveness of low cost and low carbon heat. Over time, these benefits have been welcomed by social landlords and, more recently, house builders looking to meet more challenging regulations. Government is also now very supportive and sees heat pumps as a key technology to meet the UK’s 2030 and 2050 carbon emission reduction targets, hence the introduction of the Renewable Heat Incentive. For the past six years, Kensa has been the market leader in the UK. 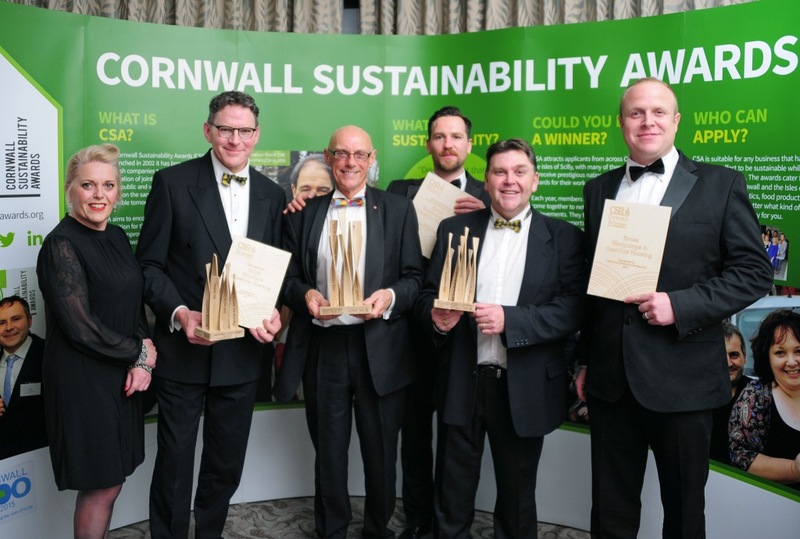 This is a remarkable achievement for a small privately-owned Cornish business which is competing against pan-European or global manufacturers. This success has been achieved by recruiting a high class team, focussing exclusively on a single technology, developing some unique products and creating an in-house contracting division capable of delivering complex, high value projects utilising unrivalled experience and expertise. The ability to move quickly, act smartly and deliver effectively are key strengths which have compensated for the lack of market profile and balance sheet strength. Government support is strengthening as ground source heat pumps deliver remarkable running cost and carbon savings and are entirely unobtrusive. As a result, market volumes are expected to increase dramatically – a 100 fold increase is expected over the next 10 years. Kensa is well-placed to benefit from this opportunity and has ambitious plans to remain as the market leader by partnering with major players including funders and energy companies. One initiative is to deliver systems at zero cost to private homeowners. In addition, there are plans to export select products to more markets after initial success in the Netherlands and New Zealand. The shareholders inevitably require the company to remain profitable but have adopted a long-term view by re-investing all funds into increasing capacity and improving capability. Very simply, the business strives to keep customers, employees and suppliers happy: when that is achieved, everything else seems to look after itself and everyone smiles.